Before adding grapefruits to your healthy eating plan, there are a few facts about these tasty citrus fruits you should definitely know. 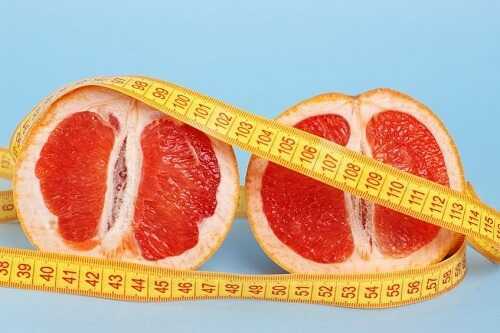 Many people eat grapefruit to lose weight because it’s low in calorie, high in fiber, and it kicks start your weight loss. But it’s important to know everything about the fruit just to be sure it’s the right choice for your diet. Here are several interesting facts about grapefruit. 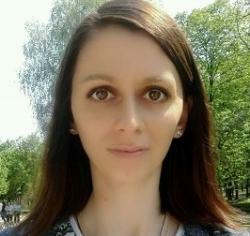 Every woman knows that calories are those annoying things that make it hard to lose those unwanted pounds and may even make you gain weight if you consume too many of them. 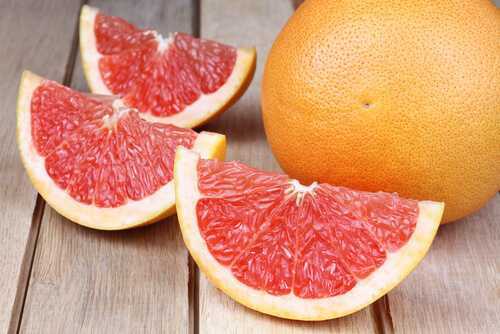 Grapefruit is the right choice for your diet, especially if you are watching your daily calorie intake. Grapefruit contains under 40 calories per half.